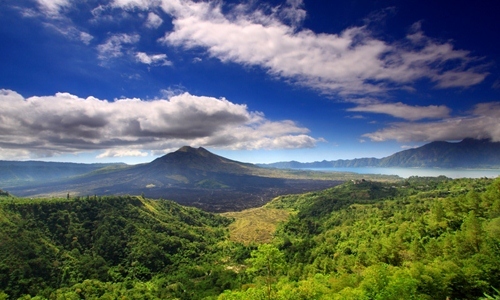 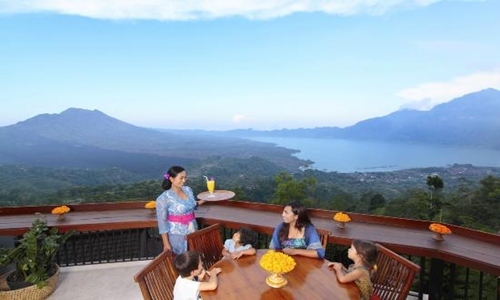 Penglipuran Villange and Kintamani Volcano Tour is a Bali full day tour package with duration 10 – 12 hours tour trip which is one of best way to visit Penglipuran village and Kintamani volcano. 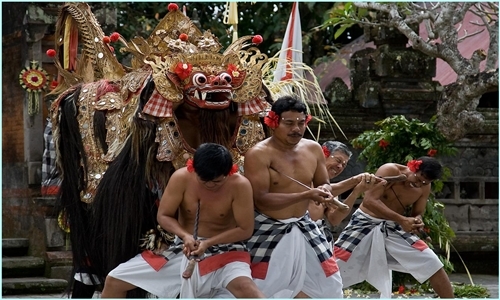 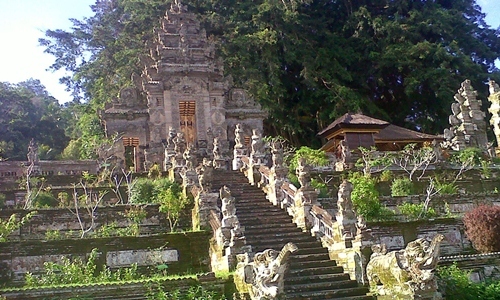 Our main itinerary on this tour is visit Penglipuran village and visit Kintamani Volcano, beside that we will visit popular tourist interesting places such as watching Barong and Kris Dance, visit Tampak Siring Temple and visit Kehen Temple. 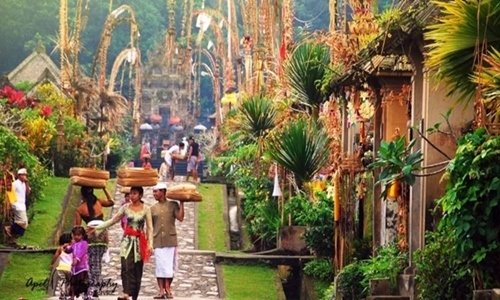 Our tour itinerary already designed as well as possible and based our experience in tourist field, however we more than happy if you would like to change one of our tour itinerary with other tourist interesting place. 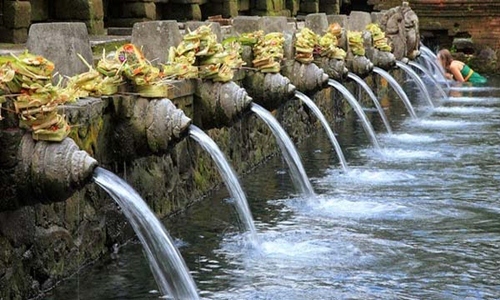 Feel free to contact us, make your trip in Bali island unforgetable memories with us.